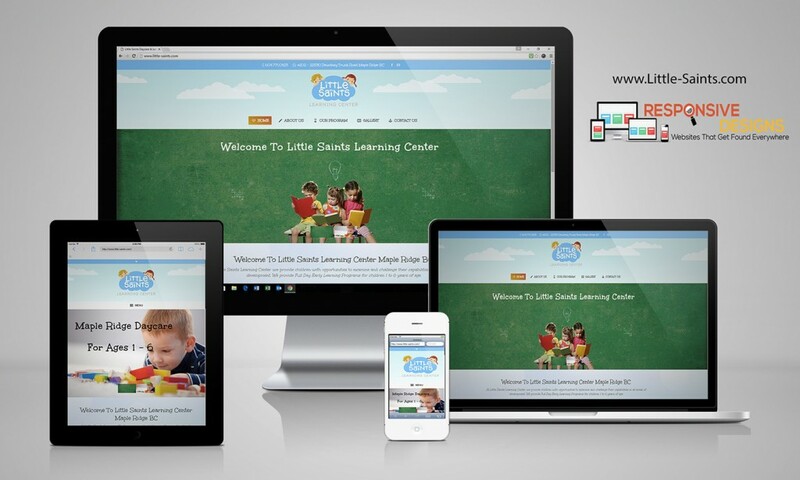 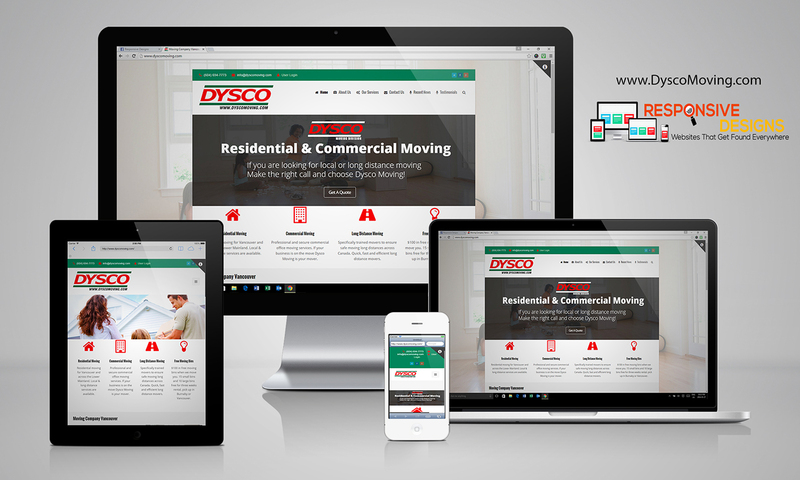 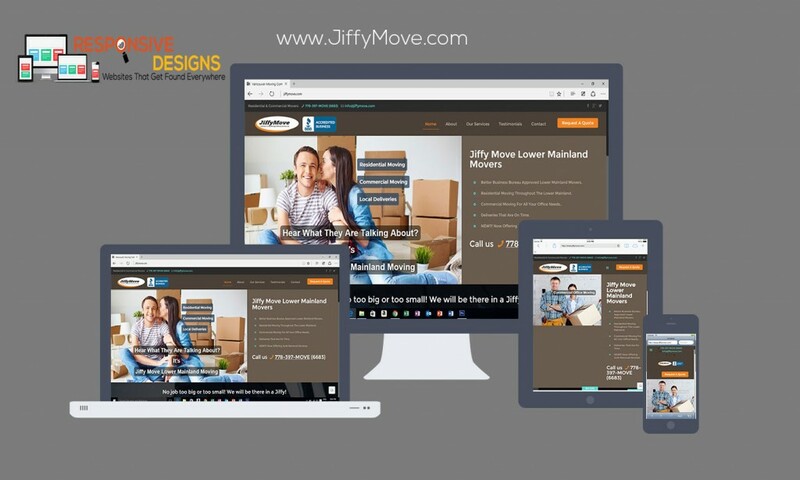 DYSCO Moving came to Responsive Designs to get their website designed responsive and get better SEO results. 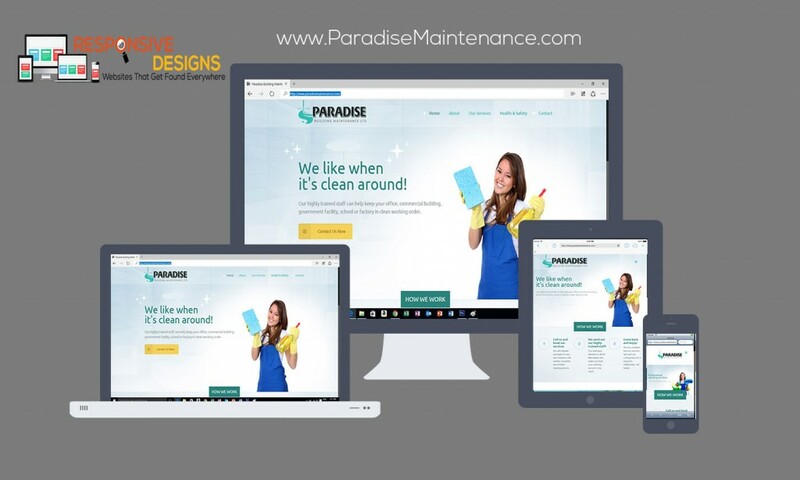 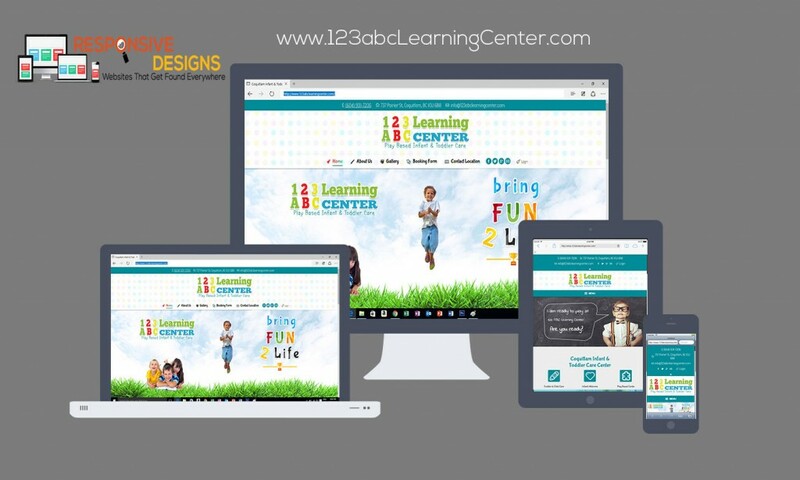 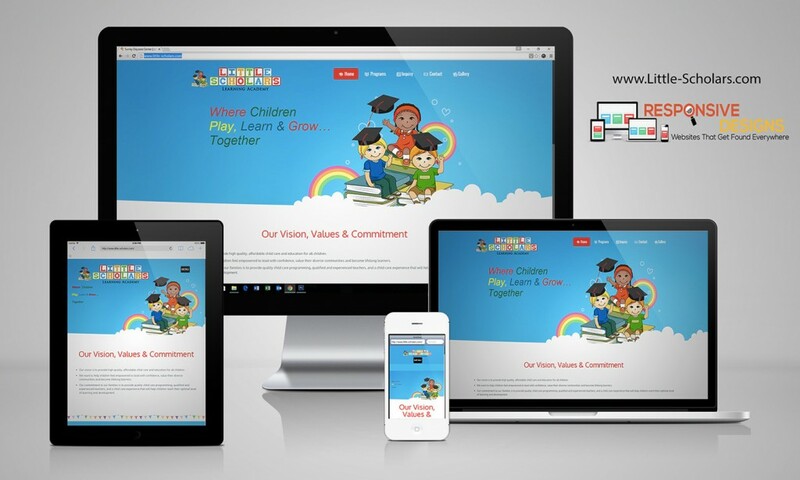 We built their website to look great on desktop, tablets and smartphones a truly Responsive Designs with great organic search results. 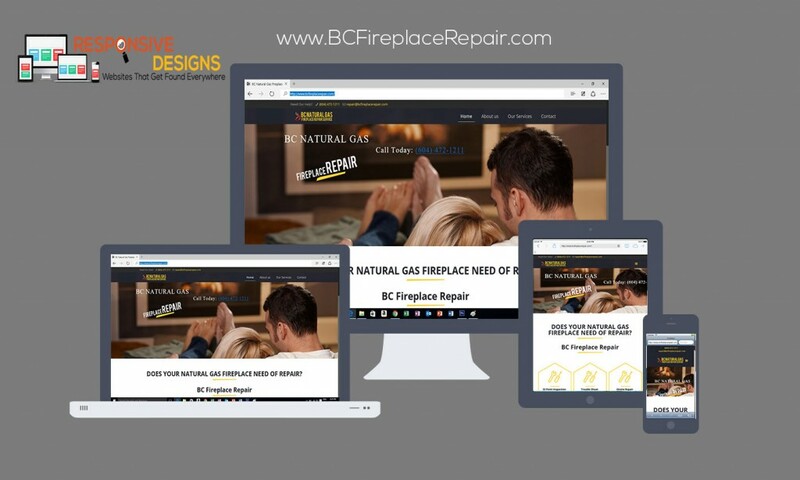 We made a great new Responsive Designs website for our client located in Port Moody BC serving all areas around North America with custom plastic design and moulding. 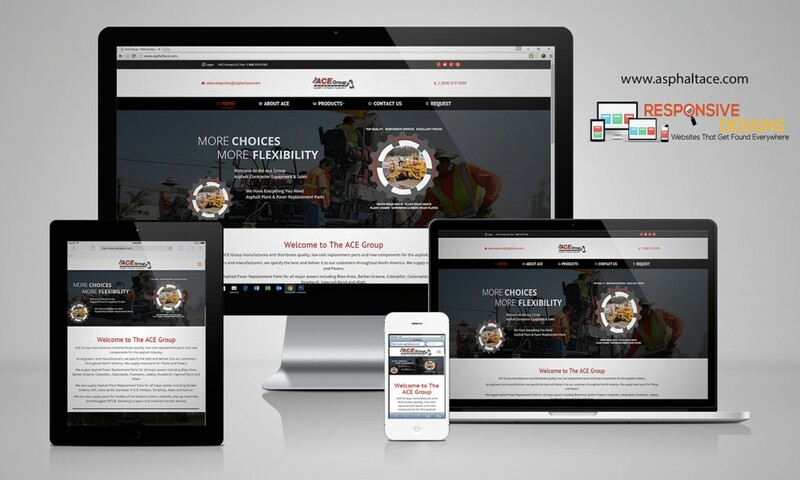 New design for a manufacturing and supply company serving the asphalt industry for many years. 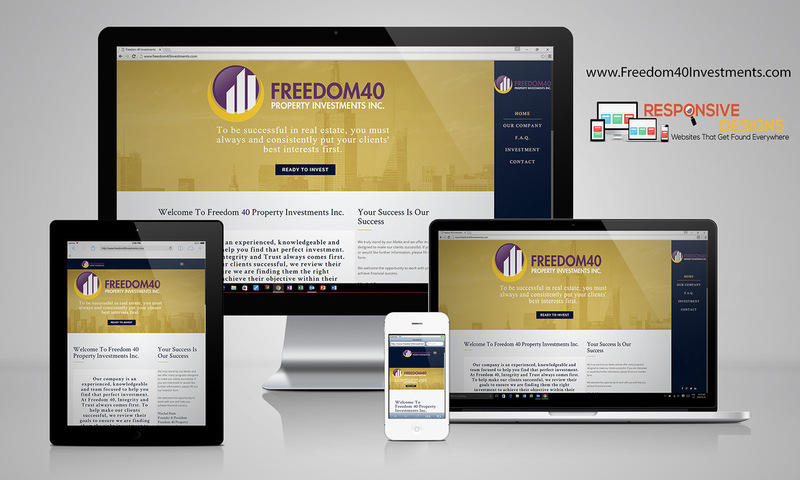 New for 2016 is this Responsive Designs for our client Freedom 40 Investments. 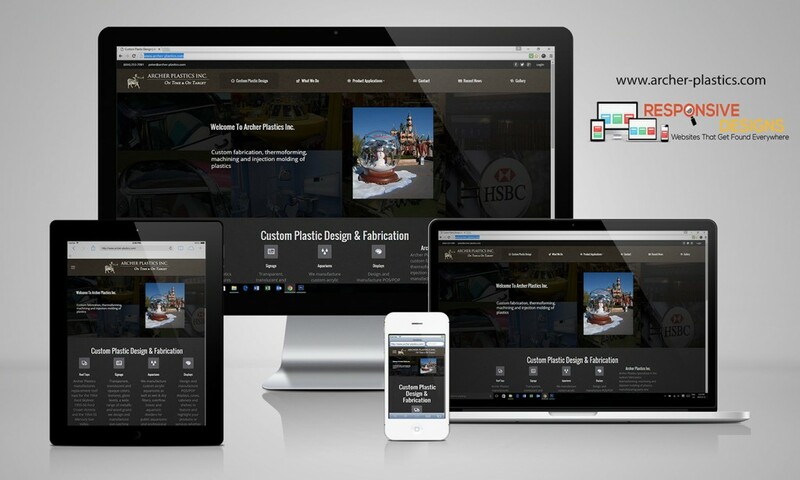 It is packed full of features using WordPress as a content management system with an easy to use admin panel and drag & drop page builder.